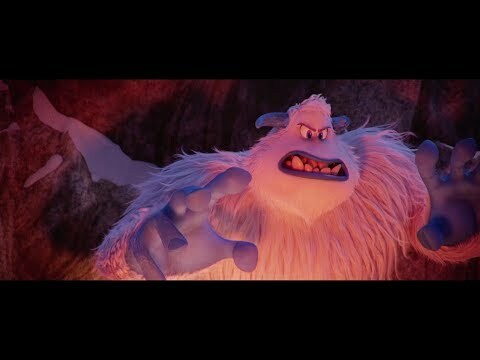 “Smallfoot” is directed by Karey Kirkpatrick, Annie Award-winning director of “Over the Hedge” and Annie nominee for the screenplays for “Chicken Run” and “James and the Giant Peach.” The screenplay is by Kirkpatrick and Clare Sera, screen story by John Requa & Glenn Ficarra and Kirkpatrick, based on the book Yeti Tracks, by Sergio Pablos. “Smallfoot” is set to debut in theatres September 28, 2018. From Warner Bros. Pictures and Warner Animation Group, a Zaftig Films production, “Smallfoot” will be distributed worldwide by Warner Bros. Pictures, a Warner Bros. Entertainment Company. 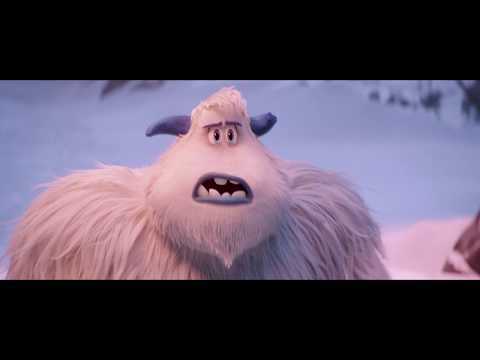 ➦#SMALLFOOT Contest: Get Yeti To Roar!